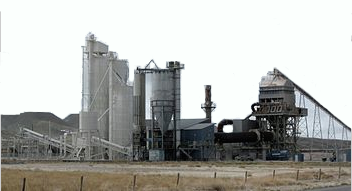 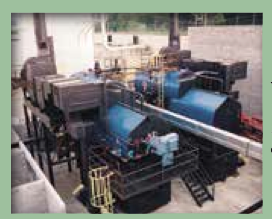 Separation technology to gasification systems providing heat, steam and electricity. 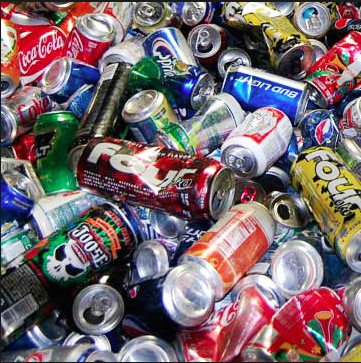 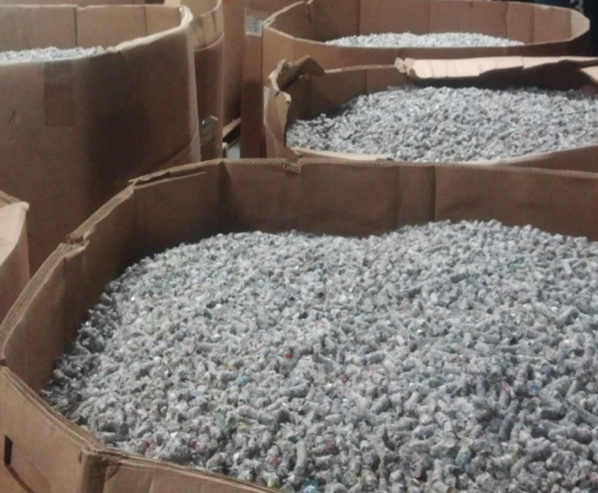 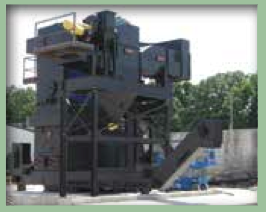 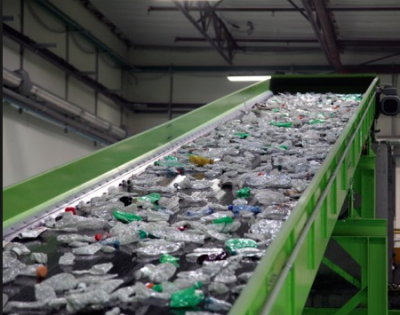 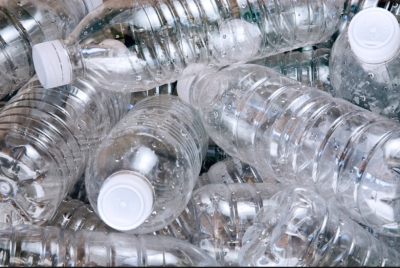 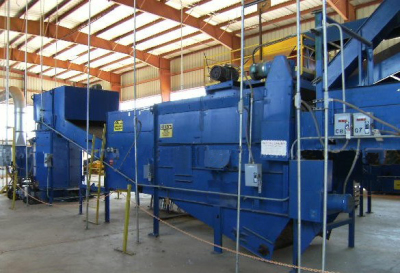 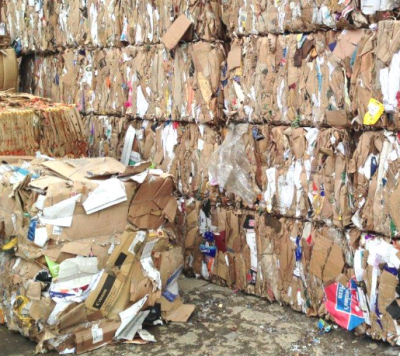 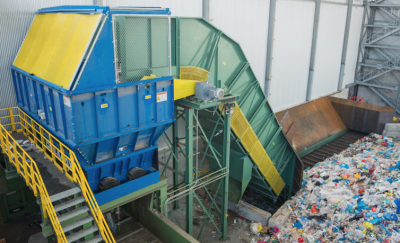 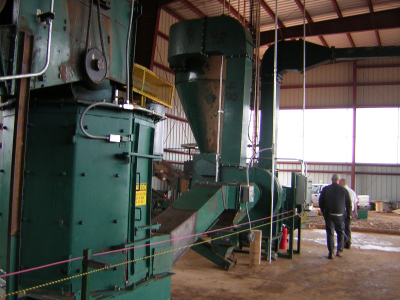 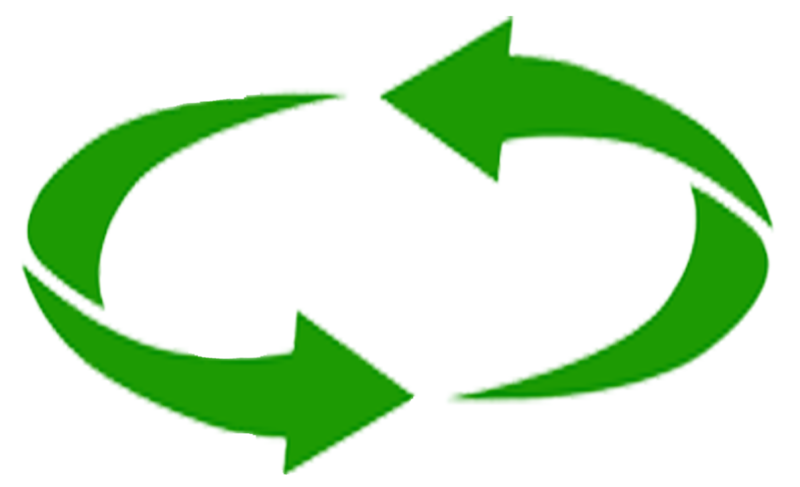 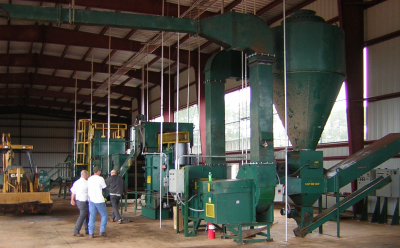 OUR FRONT-END SYSTEMS RECOVER RECYCLABLES, MINIMIZE RESIDUE AND EXTRACT INERT MATERIALS FROM THE WASTE STREAM. 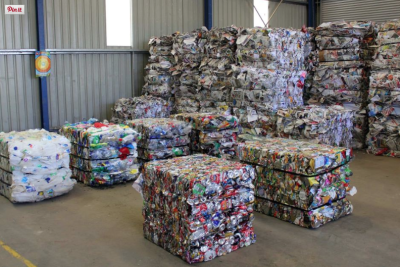 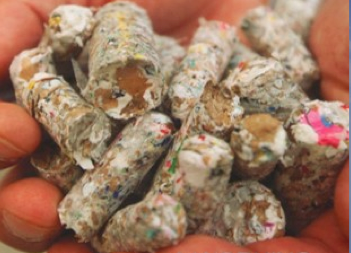 is to recycle the energy otherwise wasted in these materials into clean renewable low cost energy. 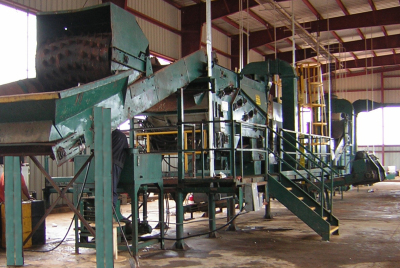 has always been challenging due to the inconsistent moisture and high inert content of MSW. 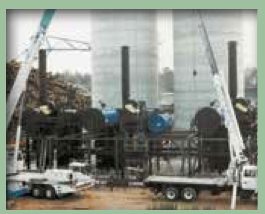 In order for gasification to occur it must be thoroughly processed into a predictable, homogeneous, low moisture fuel. 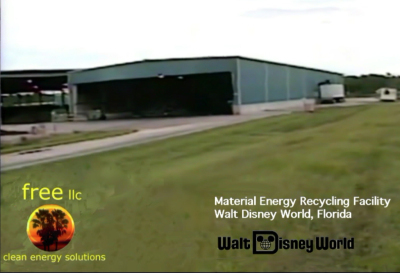 Freedom Energy's technology stands alone in today’s market. 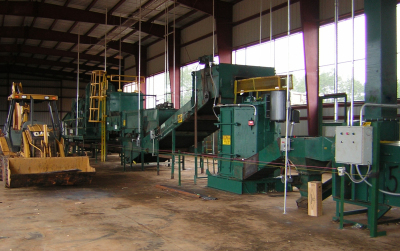 system is comprised of separation components that are in a linear path to downstream separation modules. 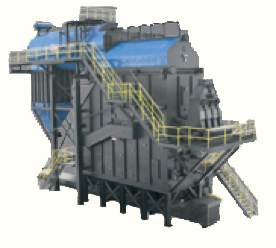 9000 Btu per pound fuel that has less than 15% moisture and will produce less than 10% ash.